Research In Motion annuncia oggi il lancio del BlackBerry® Enterprise Server Express per IBM Lotus Domino, il server software gratuito che sincronizza in modalità wireless le email, il calendario, i contatti, le note e le attività tra gli smartphone BlackBerry e IBM Lotus Domino senza compromettere i livelli di sicurezza. 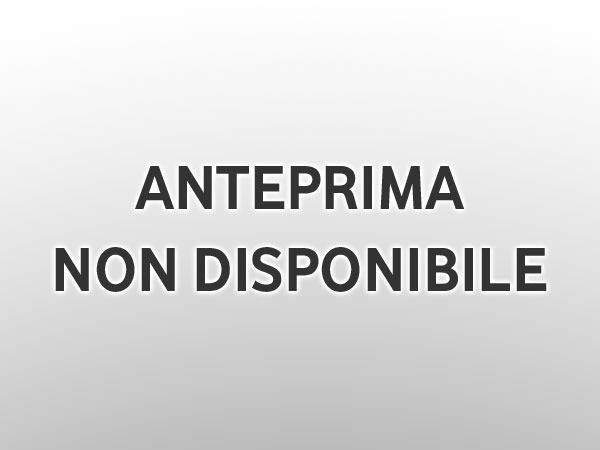 Dopo il salto il comunicato stampa ufficiale in inglese. Waterloo, ON – Research In Motion (RIM) (NASDAQ: RIMM, TSX: RIM) announced today BlackBerry® Enterprise Server Express for IBM Lotus Domino – free server software that wirelessly synchronizes email, calendar, contacts, notes and tasks between BlackBerry® smartphones and IBM Lotus Domino without compromising security. The software is available today at www.blackberry.com/besexpress . 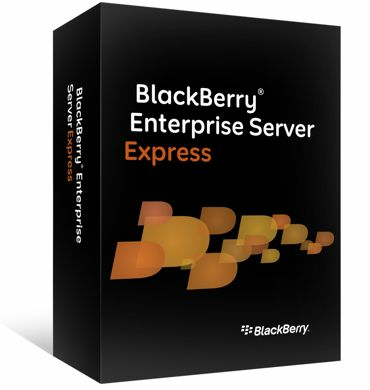 BlackBerry Enterprise Server Express works with Domino Enterprise Server and Domino Messaging Server. It can support multiple Lotus Domino domain environments from a single Web-based administration interface and can be run in parallel with the premium BlackBerry Enterprise Server software for the same instance of IBM Lotus Domino. The premium version of BlackBerry Enterprise Server for IBM Lotus Domino provides more extensive mobile device management capabilities, over 500 smartphone controls and IT security policies for more granular control, and is required for add-on solutions such as BlackBerry® Mobile Voice System, Chalk™ Pushcast™ Software, the BlackBerry® Clients for IBM Lotus Sametime, Lotus Connections, and Lotus Quickr, and other enterprise-grade systems. 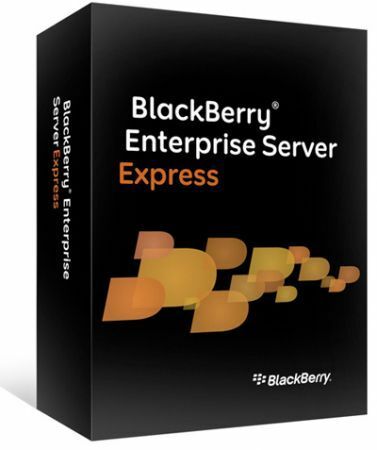 The premium BlackBerry Enterprise Server is ideal for managing company-issued BlackBerry smartphones, whereas the free BlackBerry Enterprise Server Express is an ideal option for securely connecting employee-owned BlackBerry smartphones to the corporate network without adding software licensing costs to the company. BlackBerry Enterprise Server Express for Lotus Domino is available today in seven languages, including English, French, Italian, German, Spanish, Japanese and Brazilian Portuguese. More information is available at www.blackberry.com/besexpress. 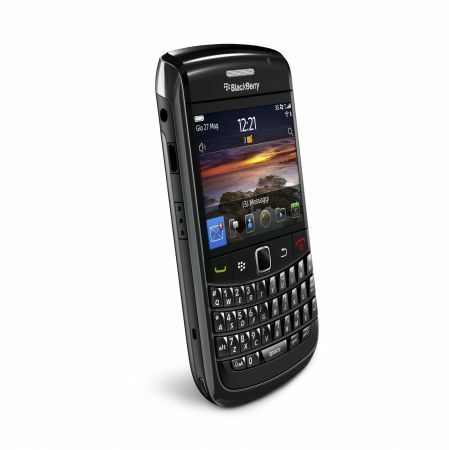 * Supports BlackBerry smartphones on business data plans as well as personal data plans that include Internet access.